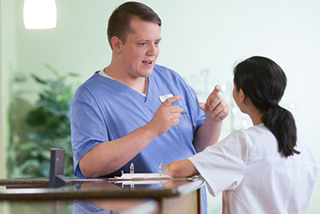 Registered Nurse - Hospice - Part-Time On Call Weeknights at HCR ManorCare Inc.
Heartland Hospice has an exciting opportunity for a RN to join our established growing hospice agency serving the Fond du Lac and areas east of Lake Winnebago. This part-time position involves working 3pm-8am (hours are flexible so tell us your schedule and we will see if it works) Tuesday and Thursday taking call from home and providing visits after hours. We have a dedicated triage nurse so this position will require backing up this role and making visits as needed. Competitive salary, mileage reimbursement, part-time benefits and rewards beyond measure! 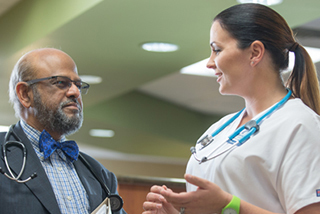 At Heartland Hospice our commitment to our patients is what inspires us to give the best care possible. 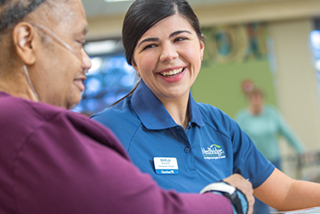 We invite you to become part of our established and growing agency supporting the Fond du Lac and surrounding areas and consider joining the 15th largest healthcare system in the nation and the largest not for profit senior living organization for skilled nursing, assisted living and hospice care. Great Part-time Weeknight Hospice RN position - No Weekends! 3pm-8am Tuesday and Thursday with some flexibility with the schedule so tell us your schedule and we will see if it works.